Categories Waffles - Baker Bennett Ltd. 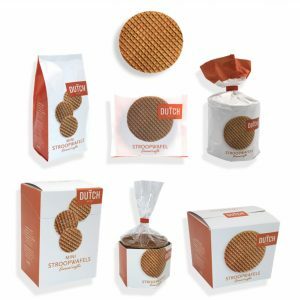 The Stroopwafel, a waffle from The Netherlands, has a long history of craftsmanship. This heritage led to the perfect waffle in 2018, specially designed by DUTCH.